These social Stellenbosch Street Soirees, taking place on a bi-weekly basis until the end of March 2013, will transform the lower part of Church Street into a colourful gourmet and grape hub, with complimentary wine tastings offered by various estates on South Africa�s oldest and foremost wine route. Participating restaurants in and around Stellenbosch will sell some of their unique dishes on the street, while live performances by local musicians will help set a festive tone. �The layout and lifestyle of our quaint town really lend itself to street festivities and these after-work gatherings allow one to bask in this wonderful Winelands atmosphere and become part of the Stellenbosch way of life,� shares Elmarie Rabe, events co-ordinator of the Stellenbosch wine route. �Stellenbosch has always been top of the pops as far as its wine selection and quality goes, but it can now also be called the Gourmet Capital of South African as recently attested at the prestigious 2012 Eat Out Awards. Four of the Top Ten restaurants hail from our neck of the woods,� adds Rabe. 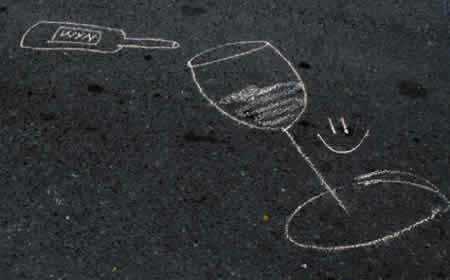 Each Stellenbosch Street Soiree will feature a different selection of cellars and caterers and entrance is free. These wine and food rendezvous take place from 17h00 till 19h30 and for a mere R20 deposit one get a wine glass and a ticket to taste as many wines on the evening.